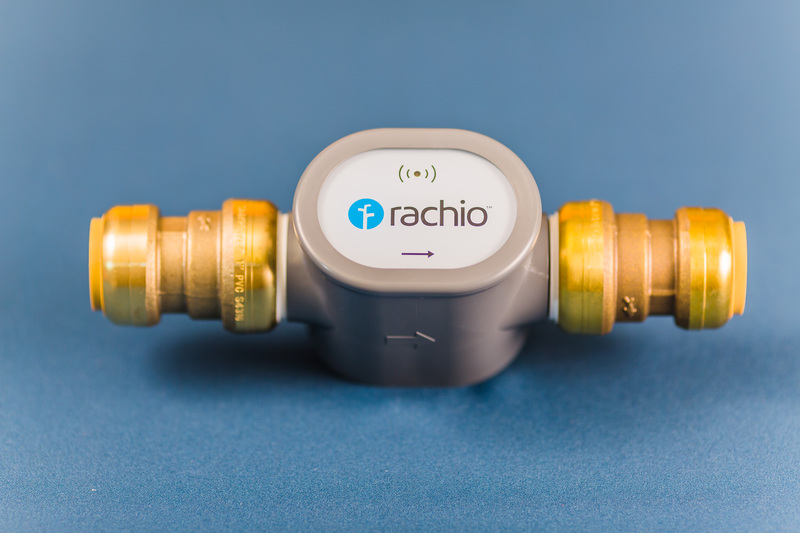 The following Rachio Wireless Flow Meter installation instructions are intended only for irrigation systems with 1 inch PEX pipe. If your system uses a different pipe size and/or material, please visit rachio.com/flow for instructions tailored for your system. For PEX: Folding Jab Saw (or Jab saw): Model # 48-22-0305. Available at Home Depot and Amazon. Are you a visual learner? You can preview the installation method in our video. Note that these instructions are specific to 1-inch copper pipe installations - fittings, tools, and pipe configuration will vary according to your system configuration.